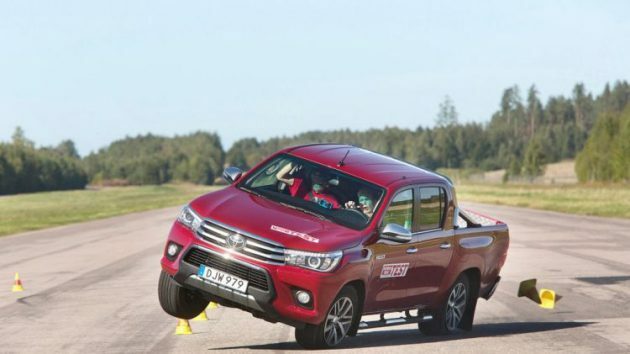 The new 2016 Toyota Hilux close to tipping over when Swedish Magazine – Teknikens Värld perform a moose test. 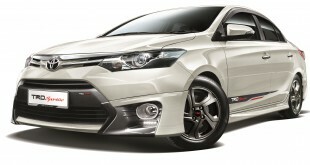 9 years ago, the same thing happened to the 2007 Toyota Hilux as the truck went up on two wheels during the test. 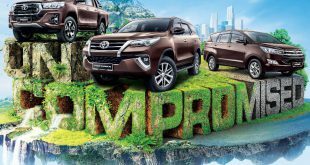 9 years later, with the all-new Hilux, it happens again. Sounds like the best selling pickup truck “ain’t good enough”! Check this YouTube video and comment below. 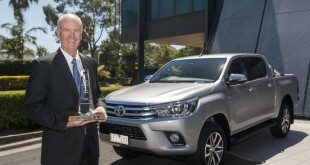 Previous Toyota To Start Sales Of Fuel Cell Buses From 2017!